Hello guys, are you looking for the best way to play Clash Royale PC even when your computer is obsolete? Don’t worry! I’m here to help you out! 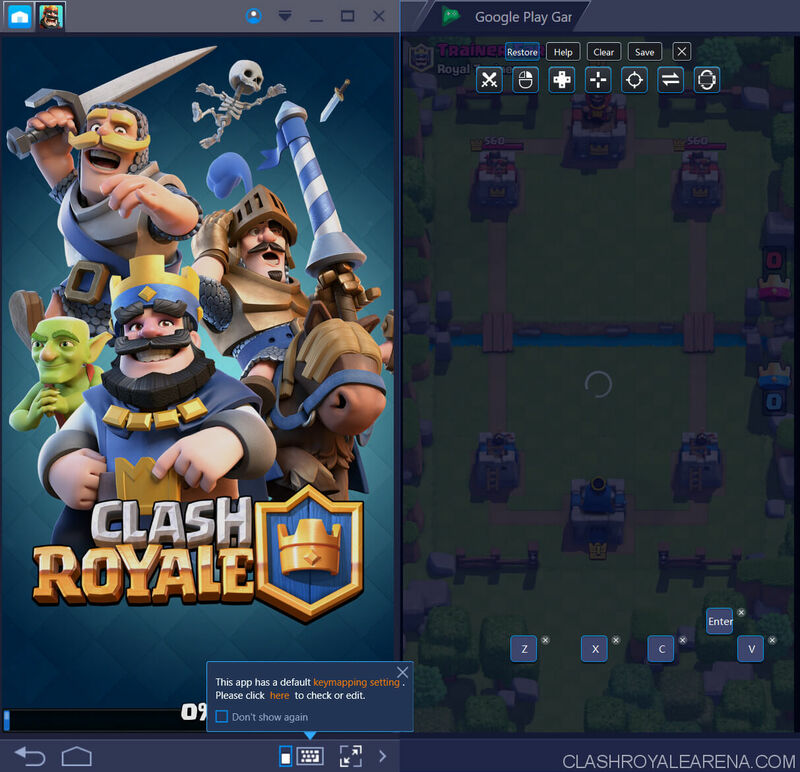 Because I have been received a lot of requests about this lately, today, I am going to show you how to play Clash Royale on Windows PC with Bluestacks, the best Android emulator in a few years now! Now a lot of players would ask me why I recommend using Bluestacks. Why not Genymotion, MEMU or any other popular Android emulator? 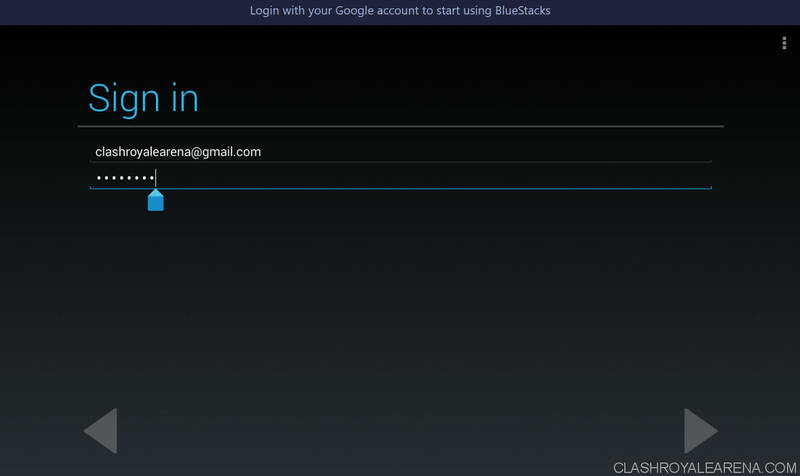 Maybe you don’t know, Bluestacks is one of the very first Android emulators. 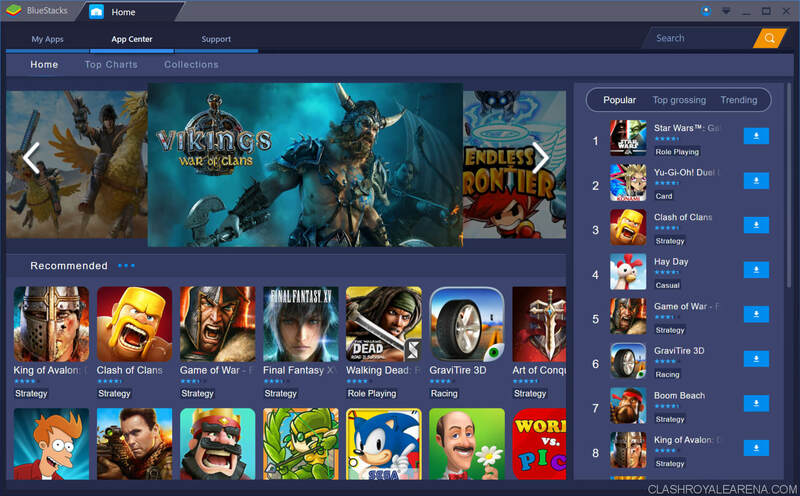 The public alpha version of Bluestacks was released in 2011. Throughout the years, a bunch of Bluestacks versions was implemented, along with so many improvements. This is definitely the best emulator that you could find at the moment. Also, we all can easily see how popular this software is! 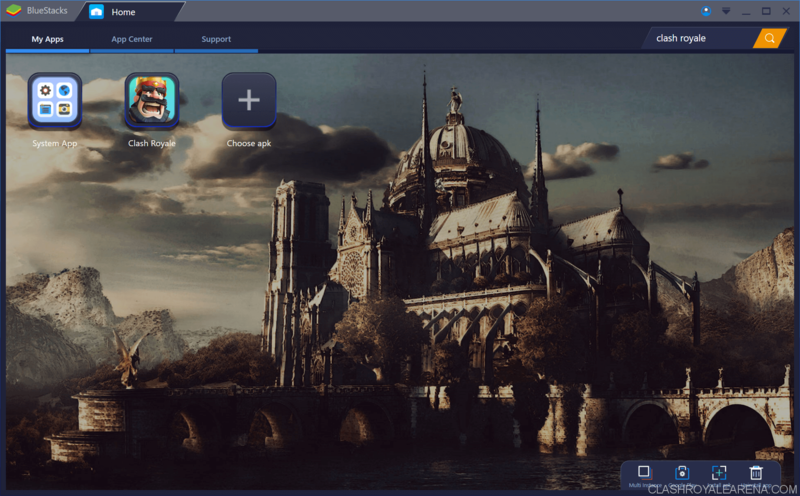 Moreover, a few days ago, Bluestacks finally released version 3.0 of this fabulous Android emulator after several years in development. Multi-touch supporting keyboard, mouse, and mouse-pad. Automated Performance Sync. Designed to work with almost any computer/PC. Perfect CPU/RAM thresholds make this program runs more effectively than other ones. Custom resolutions, RAM, CPU Cores… for the emulator. Built-in Stream Feature (connected with Facebook and Twitch). I recommend this software on CRA because it is much better than other ones. 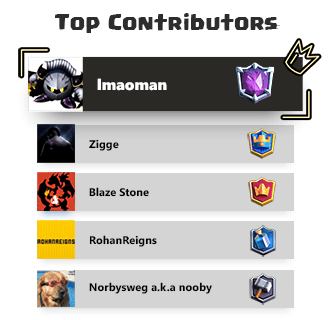 I will take this down and write a new post once I have found any better software to play Clash Royale for PC. 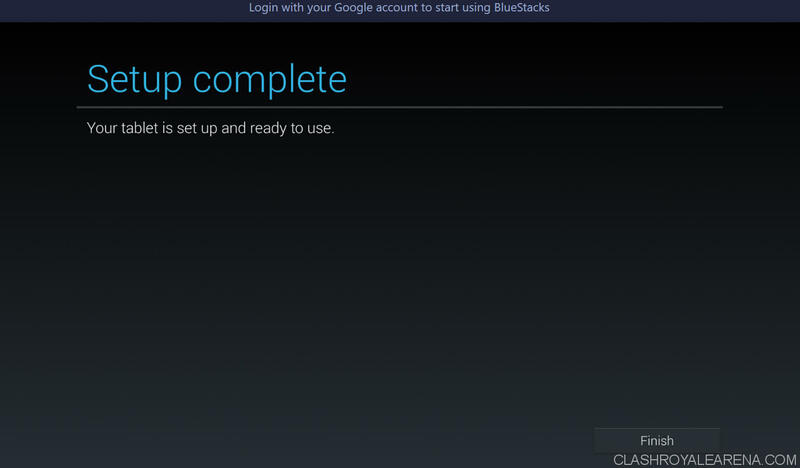 Step 1: Download Bluestacks for your Windows PC. Currently you can use it on most Window versions: Windows XP SP3, Windows 7, Windows 8/8.1 and Windows 10. Just make sure your PC matches the minimum system requirements below! Step 2: Okay, after downloading, let’s start installing the emulator! Simply press at the Next button to install it. Currently, Bluestacks supports up to 40 Languages. You can easily change the Language later after installing it. Because the file you downloaded above is the standalone installer so you don’t need to download anything else. Step 3: You should see this Window immediately right after Signing in with your Google account. Like using any Android device, you need to enter using some necessary information first before using it. At this step, we just need to choose the Language and enter our Google account! If you don’t have any Google account yes, it’s a must to register a new one at here. 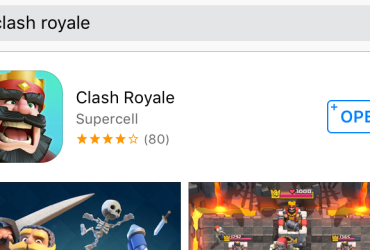 Simply tap on search icon located at the top right, search for Clash Royale or any other Android application you want to install, then press Install. After downloading, you can press on the Open button and start playing Clash Royale on PC! The game is located on your My Apps tab by the way. 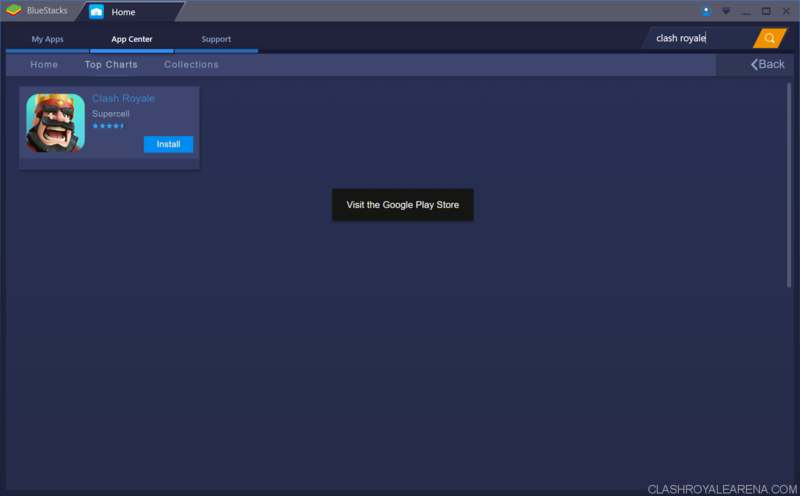 Everything is working very well, as you can see in the screenshot below, I can easily connect my Google ID with the game, there isn’t any problem at all! Everything is working very well as wondered! Below are two screenshots I took while playing a Challenge! He was so good. He even BMed me :(. It is taking just 383.6MB of RAM while I am playing Clash Royale PC, sounds great, right? Okay this is one of the most asked question and I would like to create a special section for it, instead of putting it into the FAQ section below. Do you want to use your keyboard to pick your cards quickly during the battle, instead of using your mouse? By doing this, you can launch your combos and react everything in the game quickly. This is much faster than using a mouse to drag-and-drop cards. 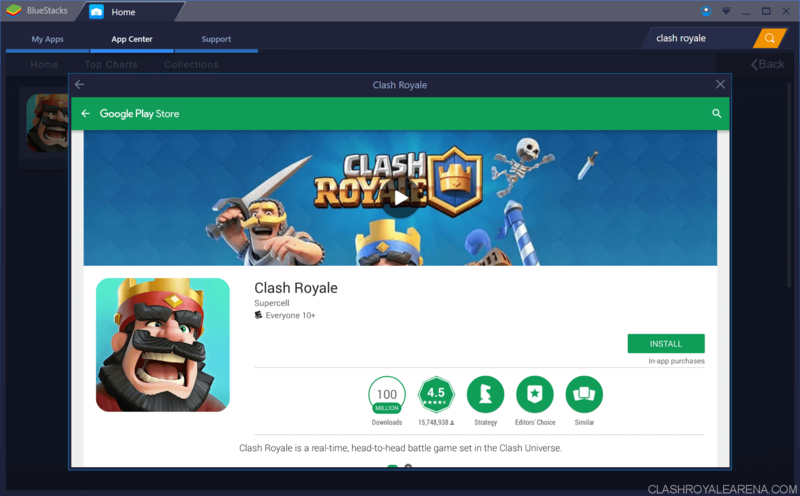 By default, Bluestacks has already supported Clash Royale on PC. You don’t need to do anything, not like while using other emulators, you have to use the Keymapper by yourself and set each point on the screen to the respective button. As stated, you can easily use 4 buttons on your keyboard, which are Z, X, C and V to choose the respective card in your hand while playing. If somehow this window doesn’t show up, you can easily open the Keymapper tool at the top right of the Bluestacks window. Some players like using 1234 instead of ZXCV. You can easily do this by using the Keymapper. My PC has just 1GB of RAM, can I use Bluestacks? Yes, of course, it should run smoothly on your PC! If somehow you get lag while playing, close all other programs first. How to change the resolution of the emulator? At Bluestacks window, click at the wheel icon locating at the top right, then choose Resolution. At the moment, these resolutions are supported: 1280 x 720, 1366 x 768, 1380 x 774, 1600 x 900, 1920 x 1080, 1982 x 1115 and 2560 x 1440. However, you can even set your desired resolution! 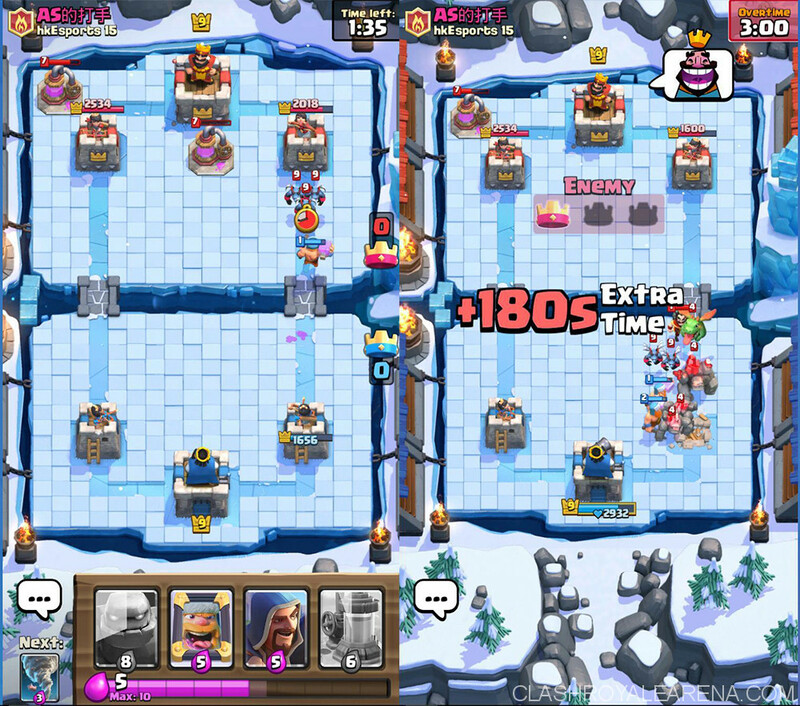 If you don’t have a lot of RAM and your CPU/GPU is not really strong, I recommend using the emulator with 1380×774 resolution while playing Clash Royale on PC. How can I increase RAM and CPU of the emulator? Still, at the Preferences window, go to the System tab and do your own settings. I am using an iOS device, How can I play Clash Royale PC running on Android? It is very easy to move your game progress to Android (Bluestacks is technically an Android device). In order to play your game progress on Android, you should read this tutorial. After following the tutorial, you will be able to play the game on both iOS and Android devices. I haven’t faced this problem yet since the game was released but If you do, feel free to download the Clash Royale APK file instead. BS3 has been in development for a few years and finally, it is ready for everyone to start using now. 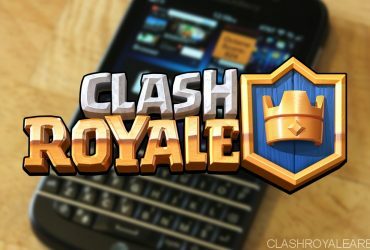 BS3 helps you play Clash Royale on your computer using both mouse and keyboard at the same time, giving you more advantages comparing to players using phones/tablets. 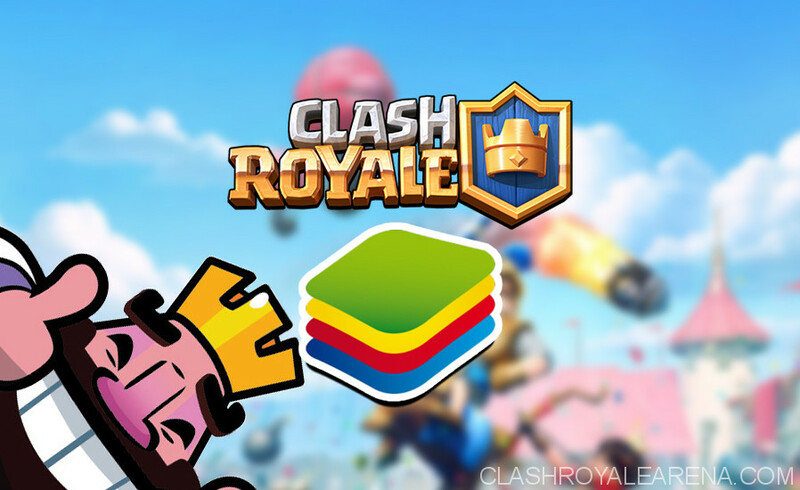 Once you installed Bluestacks 3 on your computer, it will automatically set the best adjustments for your computer so you will get the best performance while playing Clash Royale. Regardless of your computer specs, BS3 is designed to give you the best performance and visual effects. 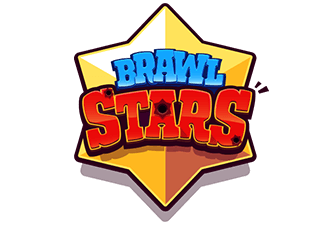 Want to play Clash of Clans, Clash Royale and Brawl Stars at the same time on your computer? With BS3, now you can easily do that. The interesting part is this is the true multi-progress with the taskbar at the top, the app doesn’t get frozen in the background! Bonus: You can even play the same game with different accounts. BS3 is designed to work best with almost any hardware. Whether you use AMD or Intel, dedicated or integrated graphics cards, you will be able to use any app/game smoothly. From BS3, you can easily set the screen resolution, DPI, RAM and CPU specs for your emulator. This section is a bit advanced to use so just leave it as default If you don’t know what to do with it. Enjoy Clash Royale PC guys! Also, do not hesitate to ask If you need any help. I will always do my best to help you! Why Can’t I find Clash Royale to download?